For each vote now you will be getting 100 TNS. So don’t wait, keep voting. Follow the steps below to vote for TNS and claim your reward. Create an account on LBank ( https://www.lbank.info/), Skip if you have an account already. Complete your KYC on LBank, skip if you are already done with it. Once done, you can vote for TNS. 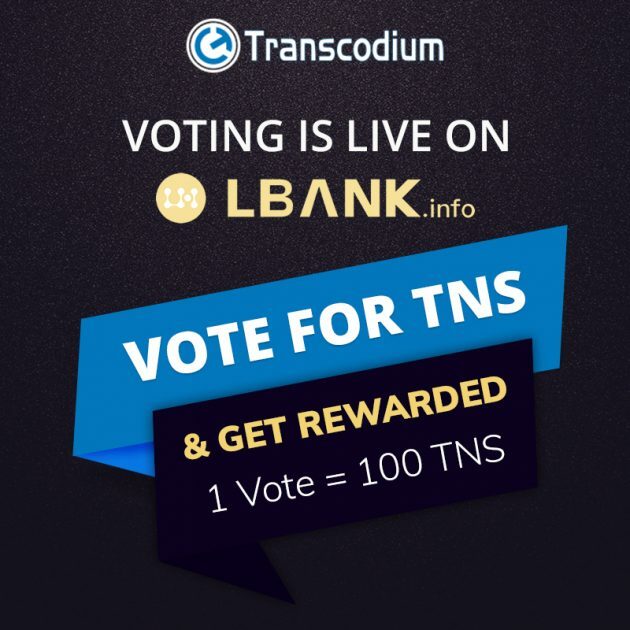 Remember you can vote daily for TNS on Lbank, don’t hesitate to show your love. Vote for TNS.